and Westchester County, New York. 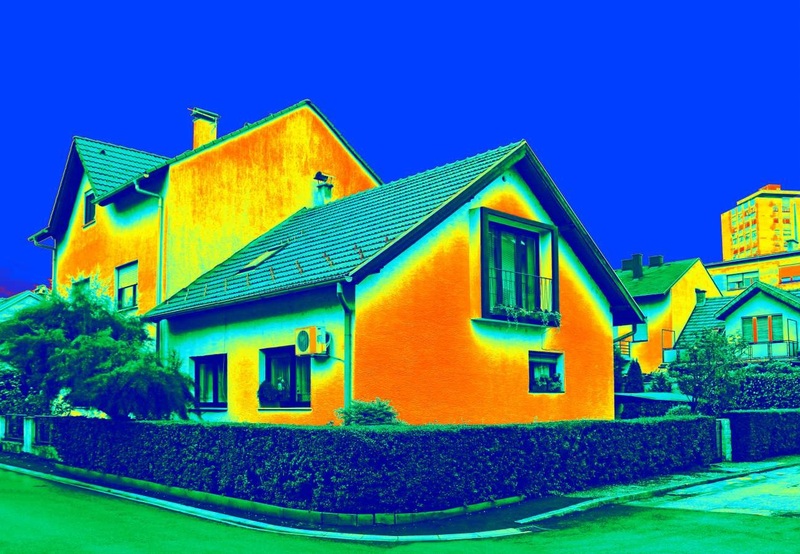 Green Comfort Solutions provides the safe installation of residential and commercial insulation. Call 203-740-0176 or 914-582-7791 for a free quote! 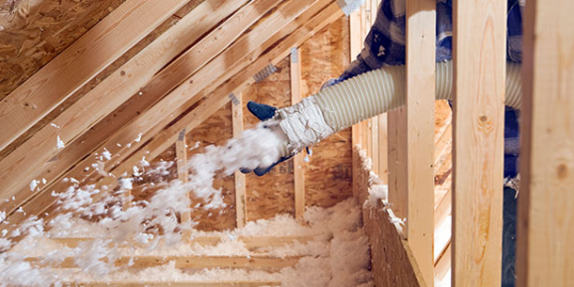 Our team has the materials and experience to provide a quality attic insulation installation for your home or business. Whether you need a small addition sealed or your entire home insulated, we’ve got the team that can install energy efficient and eco-friendly material. Spray foam insulation conforms to every inch of your structure, providing the most energy efficient seal available and reduces heat loss. 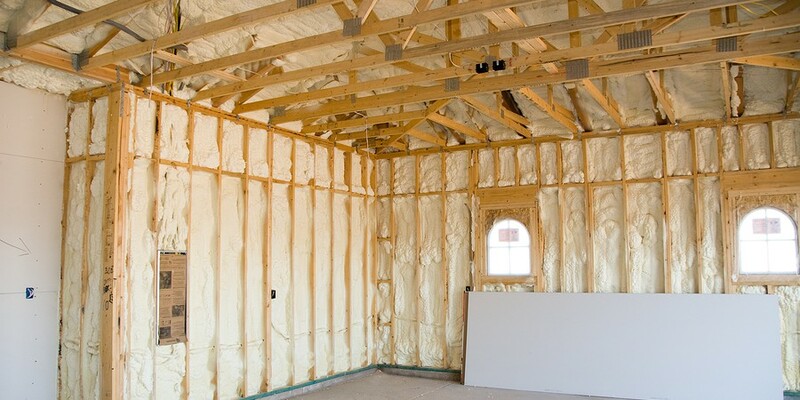 Green Comfort Solutions provides the safe installation of residential and commercial insulation. 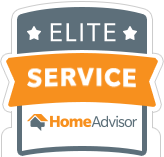 We provides services throughout Westchester County, New York and Fairfield County, Connecticut including, Greenwich, Wilton, Westport, Stamford, New Canaan, Rye, Harrison, Mamaroneck, Bedford and surrounding areas. Call 203-740-0176 or 914-582-7791 for a FREE quote!